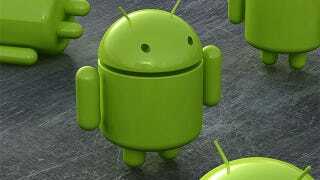 Android is poised to take over the world—at least according to new numbers from Google. The number of Android apps has exploded to 450,000 up from 150,000 just a year ago. And that's just the beginning.